With around 2 million visitors per year, Pearl Harbor is the #1 visitor attraction in the Aloha State. Drawing people from all corners of the globe, the Pearl Harbor experience is fun, educational, and impactful. 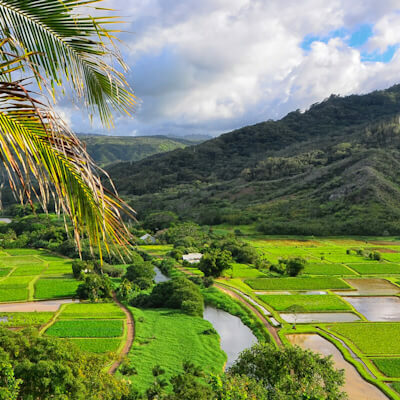 We invite you to come experience history and appreciate the importance that Hawaii played during such a significant time in our global history. Did you know that WWII both started and ended at Pearl Harbor? 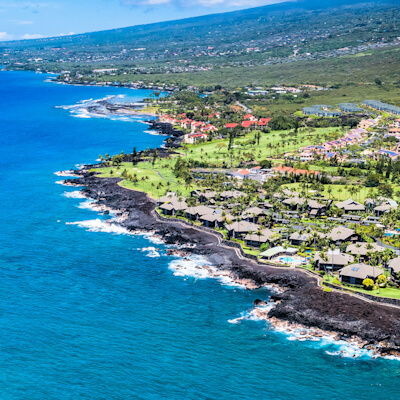 Whether you’re booking a tour originating from Oahu, Maui, Kauai, or Big Island, our website and incredible team of service agents can help you plan the perfect visit. WHICH ISLAND WILL YOU BE TRAVELING FROM? 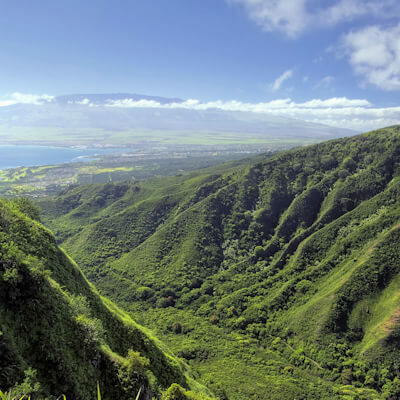 Let’s talk about your trip to Hawaii! Connect with a live tour coordinator and enjoy the best service along with special prices that are only available to our callers. 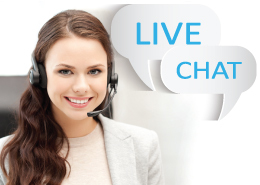 Use our convenient LiveChat app to consult with one of our live agents via a text chat box right here on the website. Simply click below to get your chat started. We also have a live booking calendar if you’d like to check availability and start the booking process without an agent. Online Bookings are subject to a transaction fee. Simple and efficient. Fill out our online form to request availability and booking details. Sometimes this is the fastest option if you are unable to chat. No need to go through a middle man when you can book direct with us for the best price. From our knowledgeable tour specialists, to our luxury tour buses, and awesome guides, we handle everything in-house from start to finish to make sure your experience is the best that it can be. We encourage everyone that has the ability to call in and speak directly to one of our tour coordinators to do so. However, we also have a live booking calendar available if you’d like to check availability and start the booking process. Online Bookings are subject to a fee. Don’t just take our word for it, go to our Social Media pages and read the reviews from guests who are now friends for life. 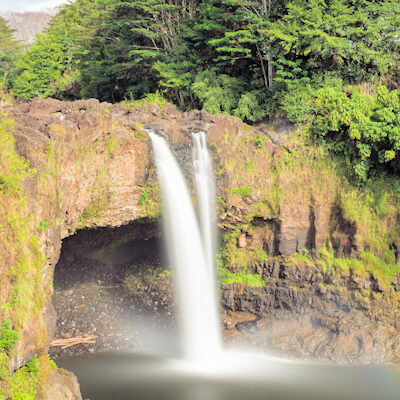 Our team has works every day to set the standard for exciting, impactful tours delivered by genuine men and women who fully embody the Spirit of Aloha. Swipe below to see more reviews. Information that you didn’t learn in school. Cousin Miah was fantastic! He is light hearted and keeps the mood relaxed. He made a tired early morning group get into a good spirit, and tried to imbue the “Aloha Spirit” throughout the tour. He’s a veteran, and when he’s giving information about Pearl Harbor, makes sure that you remember it’s also a memorial and not simply a tourist attraction. You get a good overall sense of the island and it’s history, and he offers eye opening information that you didn’t learn in school. Also, NONE of the other tours were offering coffee or donuts when you get off the bus! Happy I Learned About Pearl Harbor! John Junior did an awesome job with our group. He was funny, informative, timely, and entertaining. Our group was ahead of schedule, so he dropped us by a local ice cream shop that was wonderful! He gave us lots of info on Hawaiian and WWII history. He played the ukelele and sang us a song, and is very talented. The donuts and coffee were great too. For us being on a tight time schedule, this was the perfect way for us to get in Pearl Harbor and Honolulu and at a great price. Not having to drive or navigate traffic alone made it worth the price. Maholo for a great morning! We loved the entire day. Cousin Maia was a great host! We loved the entire day. We ran a little behind on the way to Pearl harbor due to construction traffic & our tickets were actually given away to a different group but..no worries! Cousin Maia had it all sorted out in a few minutes! Highly recommend this tour if you’d like to learn some of the history behind the island. Cousin Maia was very knowledgeable and professional & kept a laid back aloha vibe the entire day. We will be doing the circle island tour next time we visit for sure. Mahalo! Recommend Them in a Heartbeat! We had John jr as our tour guide. He was funny, really knowledgeable and outgoing. They took very good care of us(free donuts, water and coffee if we wanted! Plus he sang to us which was a nice touch) we had plenty of time at Pearl Harbor and other stops. Didn’t feel rushed at all. I would recommend them in a heartbeat! We had a group of 4 of us and everyone was very pleased with this tour. This trip was so much fun because of our tour guide cousin A. He was so funny and had a ton of really great information to share with us. Taking this tour made getting into pearl harbor so much easier. We didn’t have to wait in a crazy line. Great tour. Request Cousin A if you can. We did this on our first morning and it was an excellent experience! Our guide Miah was so nice and informative! The tour at Pearl Harbor was extremely meaningful and a total must see. What made it though, was all of the history and stories Miah told. I recommend this tour with all of my fingers and toes! I can’t imagine anything better! Thank you Cousin Maih! mahalo! Planning for a High School Trip? We can accommodate Students Abroad, College Groups, Bands, Sports Teams and More! Our custom package specialist will work with your coordinator to ensure perfect planning & execution. 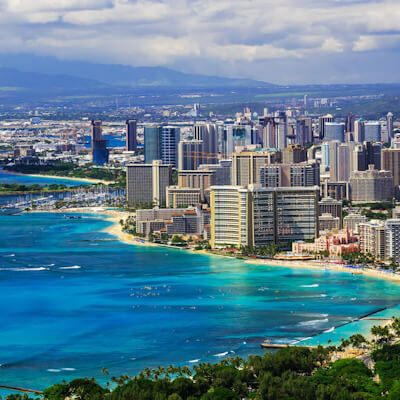 Planning a Company Trip to Hawaii? Looking for a great activity for a team building exercise? We can offer a variety of options that will meet the needs of your company and clients. Get in touch for more info. Looking for a Pearl Harbor experience that is custom tailored from beginning to end? Our air conditioned limo-style luxury buses can accommodate from 1 to 25 passengers for a flat rate. Contact a Tour Coordinator for more details. Most guests join the group tour that starts with early pickups in Waikiki. Our luxury buses hold 25 passengers, which is the perfect size group for a tour. Guests meet interesting people from all of the world and share this historical experience. Our helpful ambassadors are ready to help you. ©2018 Tour Pearl Harbor. All rights reserved. *NOTE: IF ENTERING A PRE-PAID VOUCHER, PLEASE MAKE SURE THE VOUCHER CODE IS CORRECTLY ENTERED. We Greatly Appreciate The Everything That You Have To Share With Us!